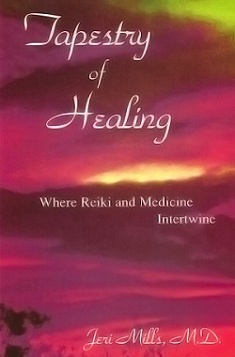 Price reduction Healing is Believing. 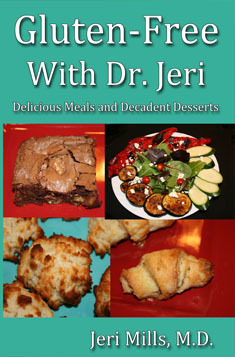 - Jeri Mills M.D. 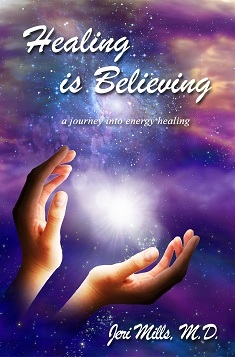 Price reduction Healing is Believing. Price Reduction: The Kindle version of Healing is Believing will be reduced to only 99 cents from December 17, 2016 through December 24, 2016.